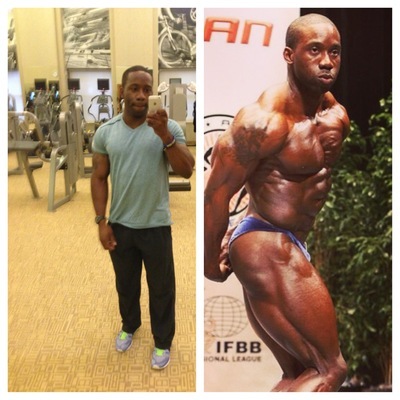 We would like to welcome Lequan E. from Brooklyn, NY, to the FitnessTrainer.com team. We pride ourselves on bringing not only quality trainers, but quality people as well, which is why we are so excited to have Lequan on board. If you live in Brooklyn, NY, review Lequan’s qualifications and training experience below to see if they would be the right trainer for you. Again, we are happy to expand our personal training services in Brooklyn, NY, with the addition of Lequan. Sign up with Lequan E. today! My name is a LeQuan and I’m a certified personal trainer and nutrition coach in the NYC area. My personal fitness background includes 10 years of track and field as a sprinter/hurdler on the high school and collegiate level (Tufts University) while also having played football on the high school level.